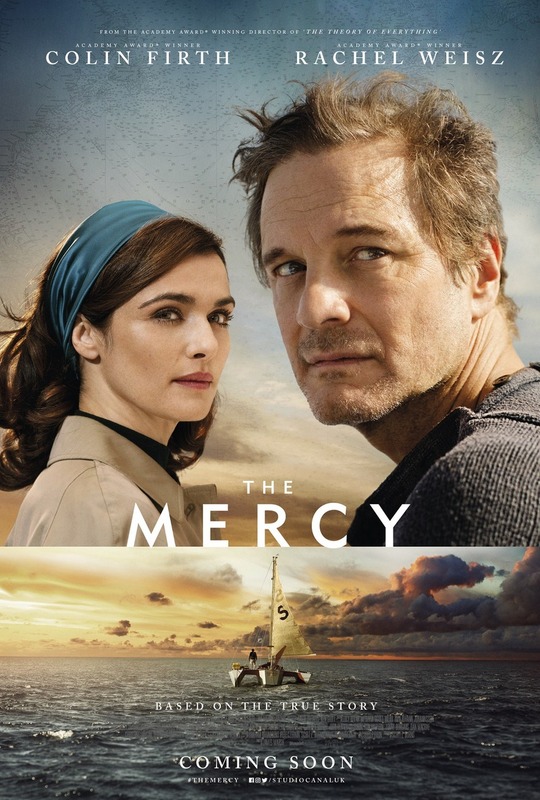 The Mercy DVD and Blu-ray release date was set for March 5, 2019. A dramatic biopic following the travails of the now-legendary amateur sailor Donald Crowhurst. In the late 1960s, Crowhurst mortgaged his home, left his family and put his life on the line to attempt the first ever non-stop, solo ocean race around the entire world. Looking to win the race or at least gain wider renown to allow him to continue developing and to sell his nautical navigation invention, Crowhurst hatches a disastrous plan to fake his progress in the race and loiter in the middle of the ocean, intending all the while to rejoin the other racers on the last leg of the race. DVDs Release Dates is the best source to find out when does The Mercy come out on DVD and Blu-ray. Dates do change so check back often as the release approaches.